Roberson Motors in Salem, Oregon is the place to be when it comes to finding new accessories and SUV part upgrades for your off-road friendly Jeep. 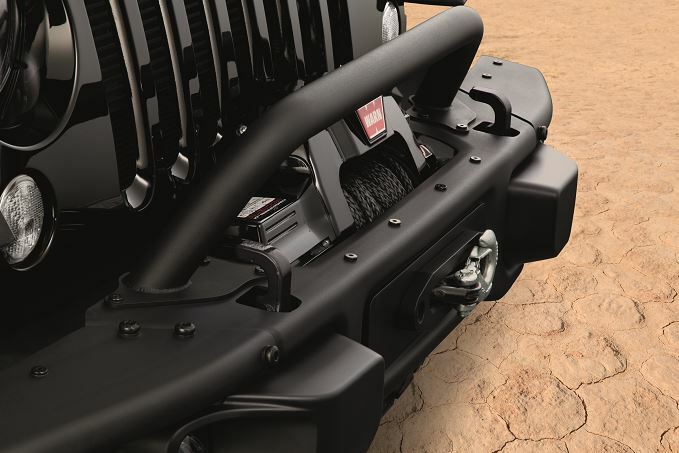 Explore the Pacific Northwest in style by looking through our wide array of genuine Mopar parts and accessories, all guaranteed to fit your Jeep SUV like a glove. Get the Jeep customization process started today by visiting or calling our Jeep parts department! Order Jeep Parts at your Salem, OR Jeep Dealership. At Roberson Motors in Salem, OR we're proud to offer any performance parts or accessories you can think of to customize your Jeep. Whether it be wiper blades, oil filters, radiator parts, HVAC systems, or more, we've got them all. Stop by our Salem, OR Jeep parts department today to see which vehicle additions make the best fit for you and your budget! 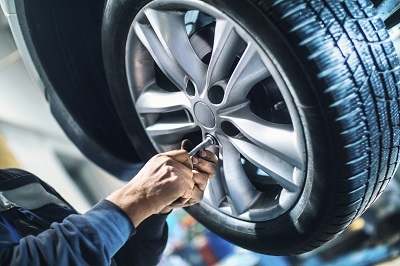 Contact the auto parts specialists here at Roberson Motors in Salem, OR to help decide where to best begin when it comes to customizing your Jeep SUV. Regardless of if you want to modify the look of your Jeep with new Jeep step bars, or lift your Jeep with new suspension, we have you covered. We're ready for your business and excited to get you into you new and improved dream car!